What do they call a person who downloads pirated eBooks? Authors often give away free eBooks when promoting their work. You’ll find free eBooks at all the legitimate eBook websites: Amazon, iTunes, Kobo, Barnes & Noble, Smashwords, All Romance and more. If you want a free eBook, I recommend you go there. However, some readers believe they should never have to pay for an eBook. Not long ago one of my writer friends had a free promotion on the first book in his series. A reviewer left a rave five star review saying he loved the book and wished the author’s other books were free so he could read them too. Huhh?? Seriously?? 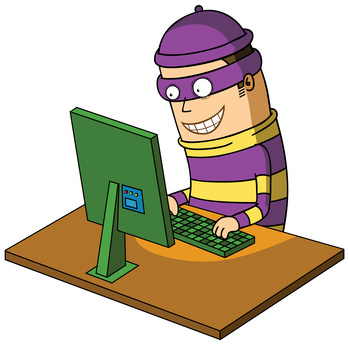 For authors battling pirate sites, there is one consolation, many of those pirate websites that claim to offer “free” eBooks are often offering more than a book – such as a nifty virus or Trojan. I’ve also heard that at some sites you don’t even get the promised book file – just a nasty computer infestation. Of course, there are pirate sites out there where you can pick up free eBooks. Back to question I asked in the headline: What do they call a person who downloads pirated eBooks? After Haunting Danielle was released, I Googled “Haunting Danielle” to see what would come up. I put the title in quotation marks, because I wanted only webpages with the two words, together and in that precise order. I was surprised when another Haunting Danielle popped up – this one typically with a comma or period separating the two words, instead of together like my book title. 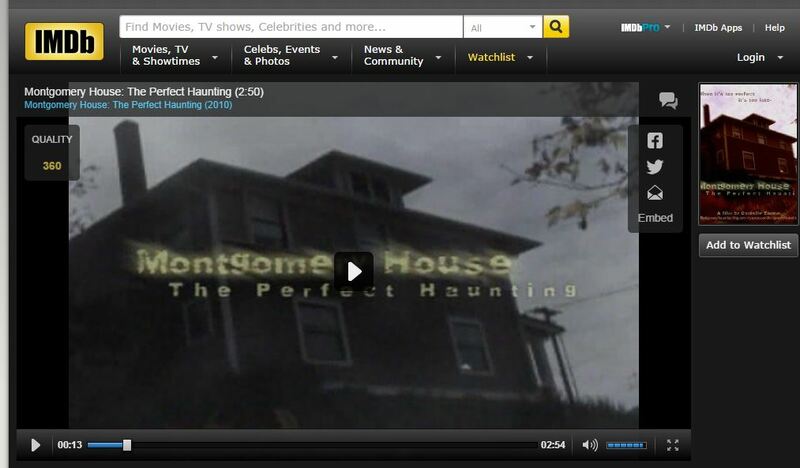 Those other pages were for the movie, Montgomery House: The Perfect Haunting, written and directed by psychic Danielle Egnew. I’ll confess, I had never heard of the movie before. Like my story it takes place in a bed and breakfast in the northwest—Washington instead of Oregon. Egnew’s movie takes place in Montgomery House, while mine takes place in Marlow House. Unlike my story, the movie appears to be based on a real life spooky haunting.